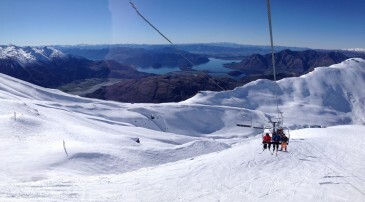 NZ Snow Tours are jumping on the bandwagon, and the next few blogs are going to be all about the Olympics. If all goes well, I might even blog direct from Sochi! Over the next few weeks I will include some history, the different winter sports to watch and the athletes that make them (focusing on the New Zealanders and Aussies of course! ), and lastly some results. Enjoy. Historical records show that the first ancient Olympic Games took place way back in 776 BC. These Games were dedicated to the Olympian Gods and were performed on the plains of Olympia. A series of athletic competitions were held and the winners received olive leaf wreaths or crowns. The records show that they sustained for almost 12 centuries, before an Emperor called Theodosius ruled that all such “pagan cults” be forbidden. You can find out more about the Ancient Olympics from the Olympic site by clicking here. Earlier Olympics were mainly focused on summer competitions, but had held some winter events such as ice hockey and figure skating. There was a push for winter sports to have their own Olympic competition, but it took time. So the actual Winter Olympic Games did not make a start until 1924, when despite the oppositions of the International Olympic Committee an International Winter Sports Week was held in Chamonix, France. After its success, two years later this event was retrospectively given the status as the first Winter Olympic Games. 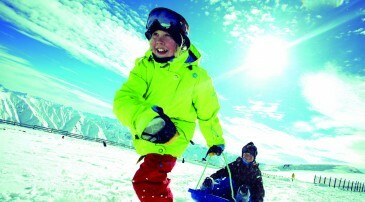 The Winter Games now take place every four years, two years apart from the summer games. 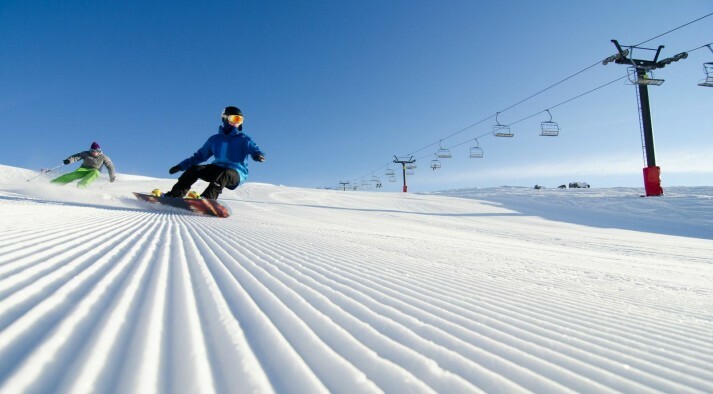 Snowboarding was introduced in 1998 in Nagano, Japan. Then by last years Vancouver games snowboarding drew such a huge audience, it gained more views than ever before over the TV coverage. So perhaps to keep that younger generation involved, freestyle skiing has now been introduced and will makes it debut at the Sochi Olympics. For an excellent brief video about the Olympics click here. What Sports compete at the Winter Olympics? Where can I fond out more information? Where can I watch the Olympics in New Zealand? The Olympics will be playing on Prime and also on Sky Sports in New Zealand. Where can I watch the Olympics in Australia? The Olympics will be played on Channel 10 in Australia. 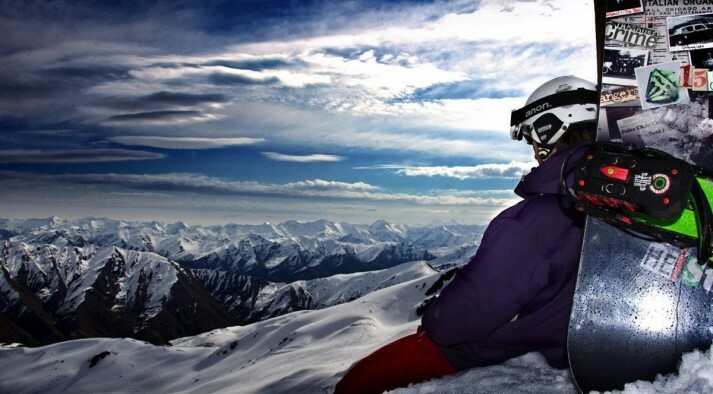 Who should I be watching out for on skis or a snowboard from New Zealand or Australia? Stay turned for the next blog!